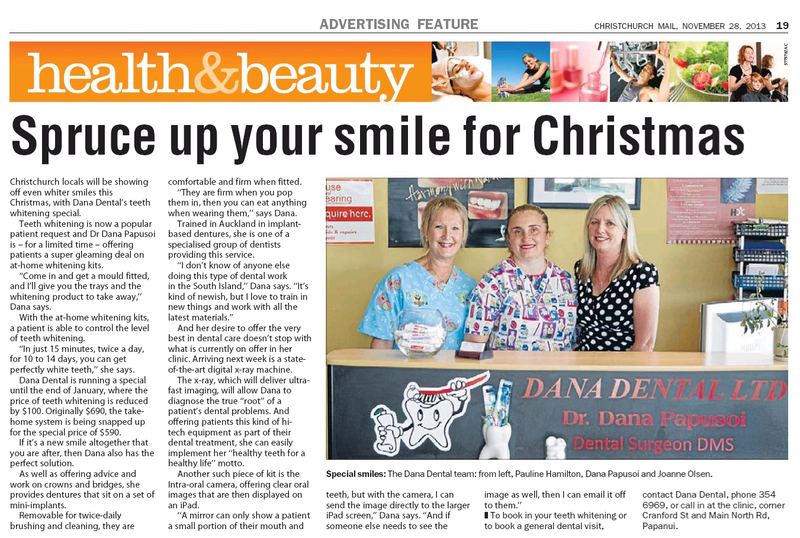 Here at Dana Dental we have the motto ‘healthy teeth for a healthy life, for the whole family’ and we stick by it. Our professional and friendly staff are happy to look after clients of all ages, from children to seniors. 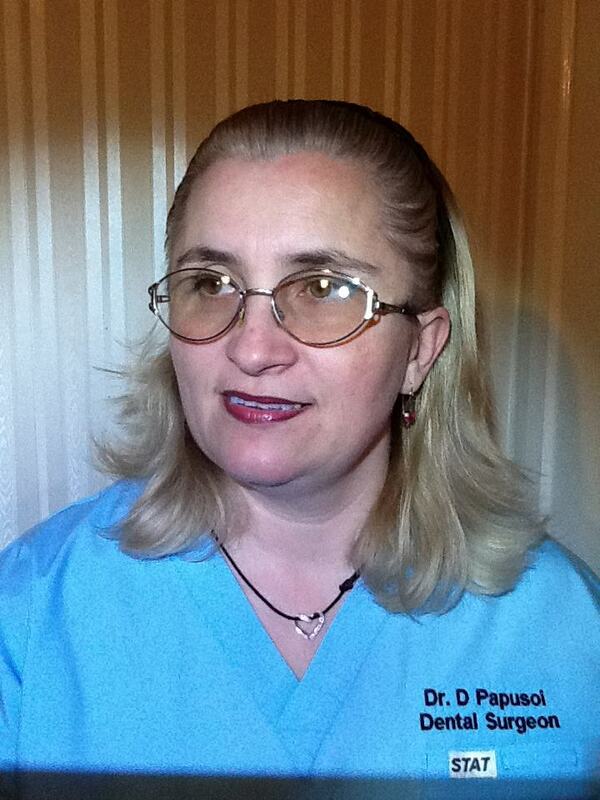 Dana herself has over 20 years of experience in the industry and a career in medical professions runs in her family. 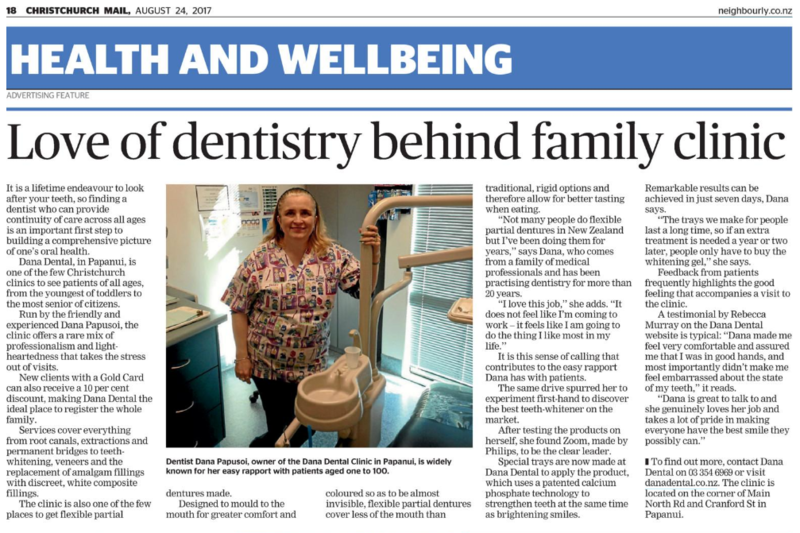 Our clinic offers a wide range of services which can be found HERE. One of the best things in life is seing a smile on a person's face and knowing that you put it there! 2018 © Dana Dental Ltd. All rights reserved.